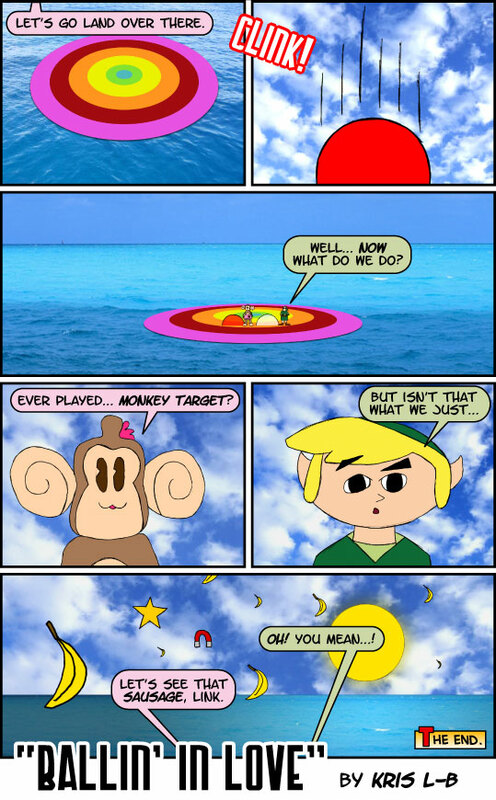 ← Legend of (the) POG: The Remake? 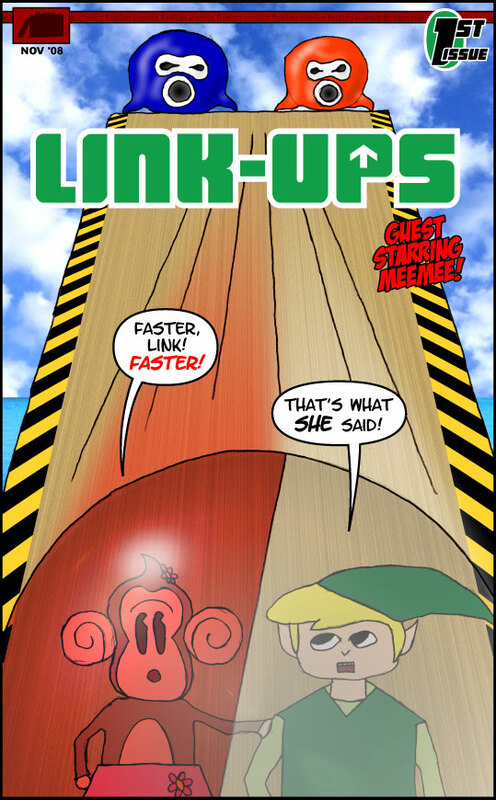 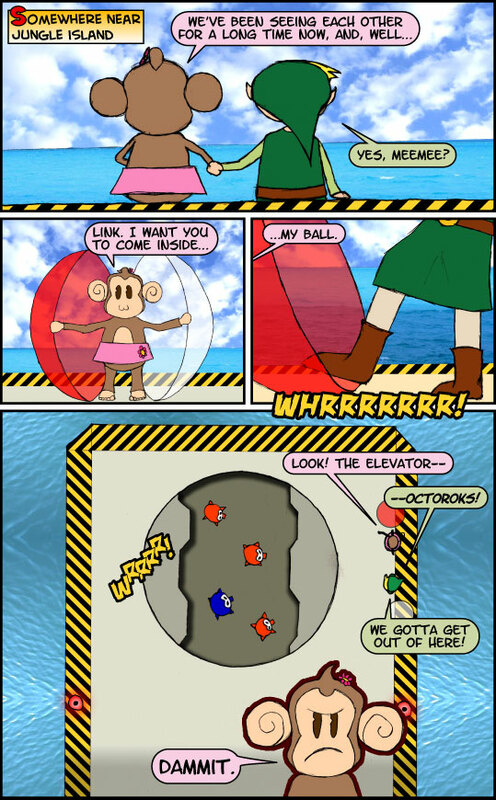 One Response to Link-Ups: The Link Team-Up Comic! 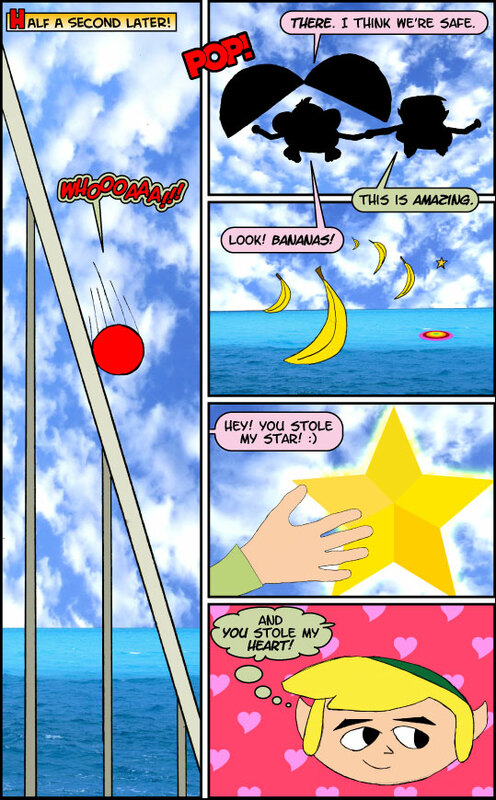 The rating “AR” stands for “Absolutely Radical”.